US presidential daughter - Ivanka Trump - admitted that as a teenager dyed her hair blue and listened to Nirvana, and when she found out about the death of frontment Kurt Cobain, cried the whole day. 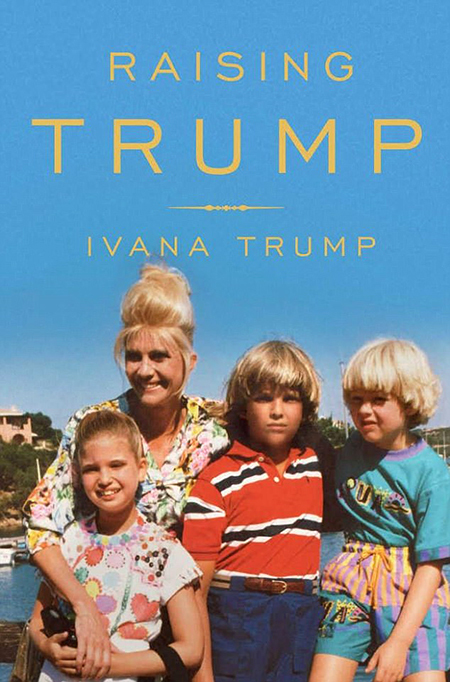 Ivanka told about it in the book of her mother - the first wife of Donald Trump, Ivana Trump "Raising Trump". The book went on sale in the US on 10 October. In the nineties I had the "punk phase." My wardrobe included ripped jeans and flannel shirts. Once I dyed my hair blue. Mama was against it. She looked at me and immediately went to the nearest store to buy hair dye for $ 10. That night she made me dye my hair again. Color, which she chose turned out to be three shades lighter than my natural hair color, I was shocked - she said in one of the chapters of the book. In April 1994, when Kurt Cobain committed suicide, Ivanka was only 12 years old. When Kurt died, it was a shock, I was confused. Mom had no idea who the Kurt Cobain was, but she is very sympathetic to me. 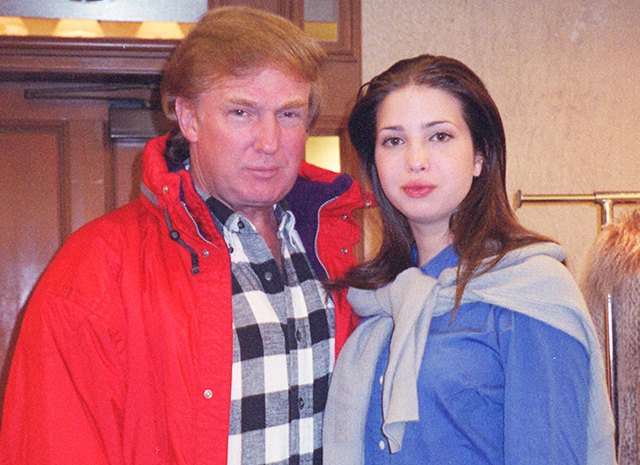 I was crying twenty-four hours in her room, her mother had to pull me by force for lunch - Ivanka told. 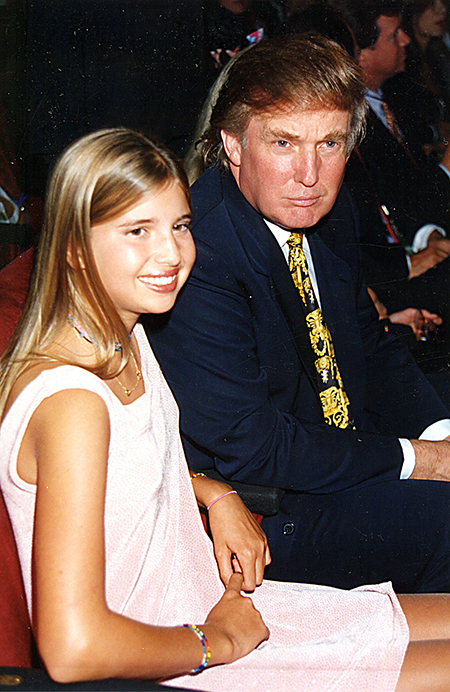 However, Internet users made Ivanka fun of for her revelation, and Twitter users found the pictures of the young Ivanka, in which she does not look like a punk. Her punk period was Gucci black black leather jackets for 8000 dollars, - commented on the testimony of Ivanka one of Twitter users.